With car prices staying high, it is no surprise to find car-sharing getting more and more popular. With over 100 locations, around 300 cars and 9,000 members - up from about 4,800 in 2010, there is an increasing crunch for parking lots for shared cars. Car-Sharing Association of Singapore President Lai Meng was pleased to hear that the Government recently announced that it will make available more parking lots in HDB estates for shared cars. While that is good news, Mr. Lai stressed that it is still critical to provide shared cars near hubs like MRT stations as people who live nearby are less likely to own a vehicle since car-sharing locations near public transport hubs have the highest rate of use. Doing so will reduce increasing demand for car ownership in Singapore as it offers an alternative, said Mr. Tony Dufays, regional director of UITP, the International Association of Public Transport. He believes car-sharing allows people to have an occasional use of a private car when other sustainable transport modes can't serve their purpose. However, car sharing still has its fair share of challenges. One of them is unauthorised parking in shared car lots. "If the next user coming to get the car cannot find it at the usual place, it compromises efficiency," Mr. Lai said. 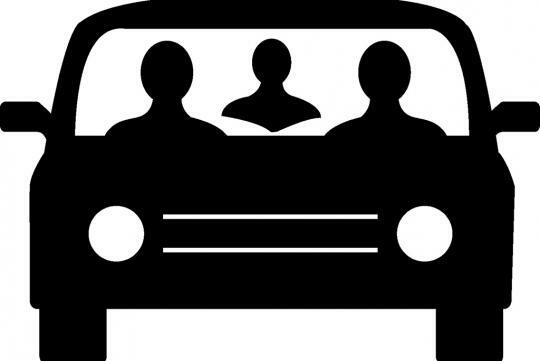 A shared car is used an average of three to four times on a weekend and two to three times on weekdays. With shared car lots are typically located on the higher levels of HDB multi-storey carparks it can be quite a pain to locate the car. Another problem faced is a lack of awareness about what car sharing does. 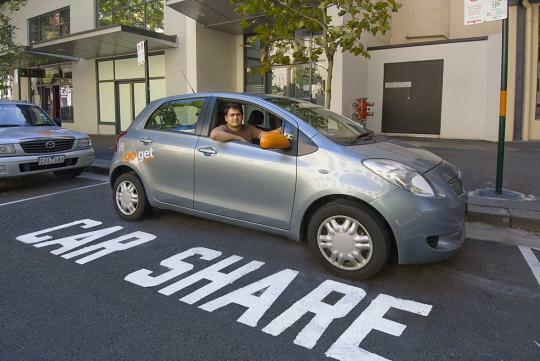 Many do not know car sharing is basically a membership service that allows people to share a fleet of different cars, with "pay-as-you drive" rates. Mr. Lai reckons it would help if there were signs alerting residents to shared cars at street level and designated parking lots at lower levels to improve visibility. Govt is trying to make sure that we die die cannot buy car. I believe there will be more and more car sharing companies fighting for the pie. IMHO, i think car-sharing is not all bad. It's have its merit too.  We don't have to pay that huge amount of down payment, insurance, no maintenance cost. We only pay for what we use. Which is ideal. I will support the ideal of car sharing, but i still prefer to own a set of wheels myself. What's the difference between car sharing and car rental other than that for car sharing, the cars belong to the car owners and that pick-up location is in hdb carparks? I've participated in shared car plans before, and they are convenient.. book thru website and find the car and keys at the designated lots... even if the lots are at the higher level, nothing to sweat abt... so not an excuse to label this as a challenge.. only challenge is the lazy people dun wan to walk a bit more... a slight downside is the higher cost of renting the car for a few hrs... the hourly rate is higher than a full day car rental, and there is a free distance limit too... after this free KM, they start charging you... but not a "challenge" if u plan ur trip first.... Cheers! Unlike those car rental companies, at least they have some one to vacuum first or even clear the rubbish before renting it to you.